Tube singles are becoming a standard in many rivers. This is our barbless version of the HR Tube Single. 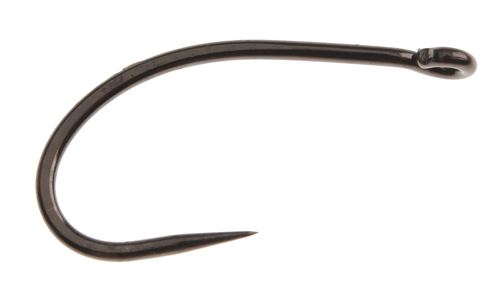 This is not a hook for everybody, but if you are into catch & release this is the hook, you want. Short shank, strong wire and wide gape.